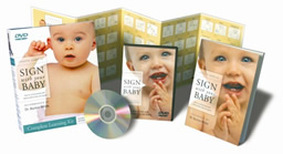 Wee Can Sign was the first to begin teaching Baby Sign Language classes in Las Vegas and Henderson. Since 1999, we've taught thousands of families and child care providers how to effectively communicate with pre-verbal children using American Sign Language. Why wait? 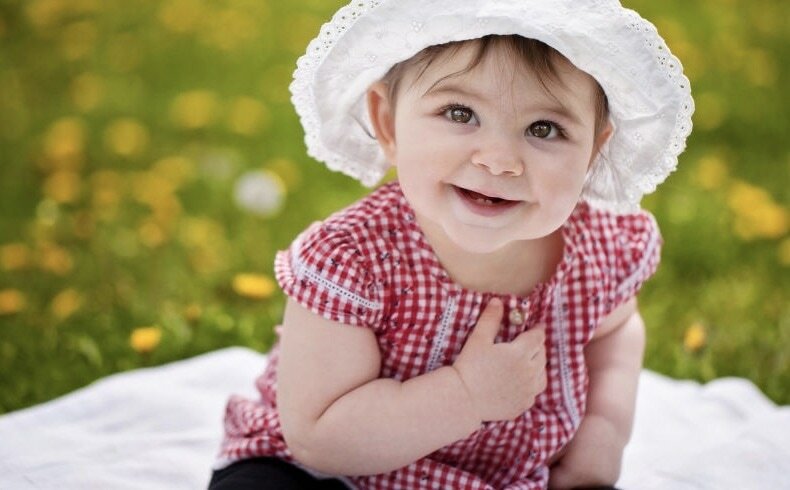 Communicating with your baby doesn't have to be an obstacle anymore! Sign Language has proven to reduce frustration, increase vocabulary, improve gross and fine motor skills and enhance the parent/child bond. It's never too early or too late to start signing with your child! Click above or below to see our upcoming class schedules and location! Products for learning at home!